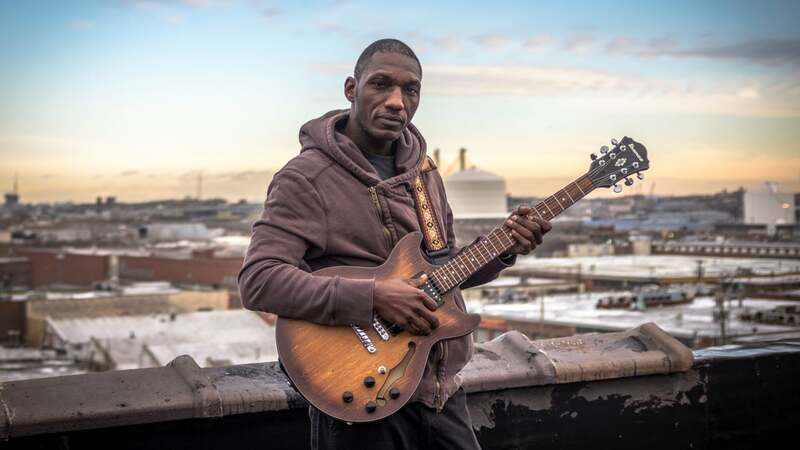 Born and raised around Holly Springs, Mississippi, Cedric Burnside, grandson of legendary R.L. Burnside and son of drummer Calvin Jackson, has been playing music all his life. He has developed a relentless, highly rhythmic charged style that takes the blues to another level. This four-time winner of the prestigious Blues Music Award’s Drummer of the Year (2010-2014) is widely regarded as one of the best drummers in the world and has begun to make a name for himself as a traditional blues guitarist, as well. Tune into WMSE as Tom talks to Cedric in advance of his show at Shank Hall later that evening.